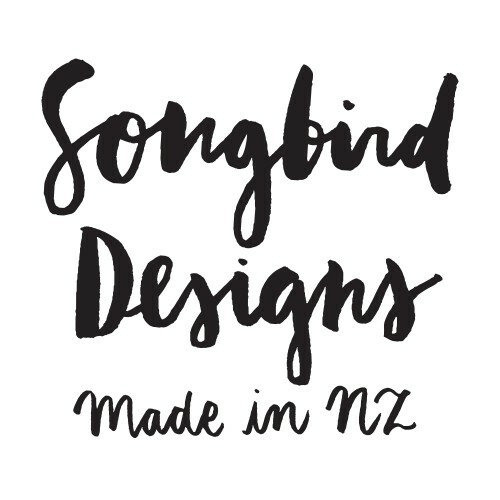 Any three cards from Songbird Designs range for a low price of $7.50. 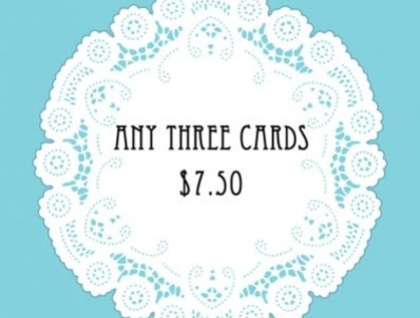 Each card is blank inside and come with a crisp white envelope and a protective cover. Modern, Elegant and vintage inspired.